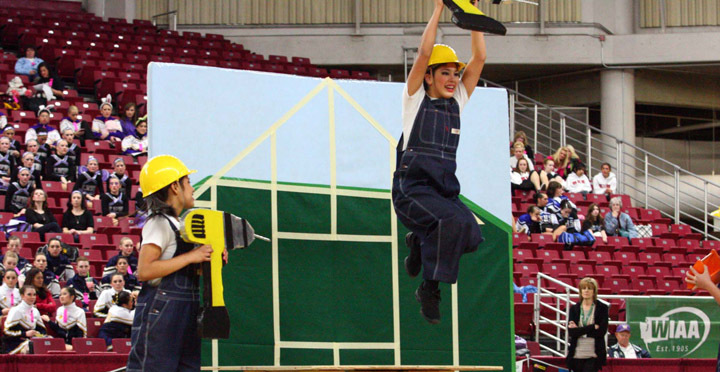 RENTON, Wash. – The WIAA/Dairy Farmers of Washington/Les Schwab Tires State Dance/Drill State Championships will be aired live, in its entirety, beginning Friday, March 23 and ending on Saturday March 24. Fans can view the performances for free on the WIAA Network. The performances are scheduled to begin at 12:30 p.m. on Friday with the 4A classification. The 2B, 1A, 2A and 3A classifications are slated to begin at 12:30 p.m. on Saturday. Results of the State Championships can be found on the Dance/Drill page on the WIAA website.